We take great care to find the best car diagnostic solution to your problem. This means that we can have your car running smoothly again without delay. No matter what part of the vehicle you’re struggling with, we have the knowledge and expertise to thoroughly deal with it. We will be only too happy to talk to you about your vehicle and use our specialist knowledge to get to the route of the problem. 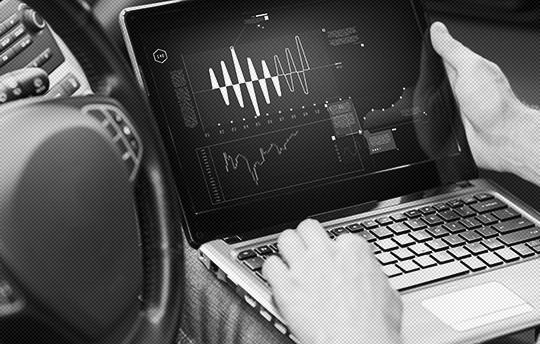 Many modern vehicles are equipped with on-board computers that are designed to provide the driver with the knowledge of a problem as soon as it occurs. Being able to see the problem as soon as it appears is reassuring and enables the driver to get the problem sorted before it causes damage to the vehicle. This system or vehicle diagnostic tools are known as on-board diagnostics (OBD) and are an extremely useful way to efficiently diagnose any difficulties within your vehicle. We have extensive experience and training to be able to understand the causes of the problems so that they we are better able to fix them in the shortest amount of time.